The original deluxe 8 oz. kettle popper features bright red aluminum finish, tempered glass, and E-Z Kleen kettle. Popper measures 19.5" x 19.5" x 29" tall. 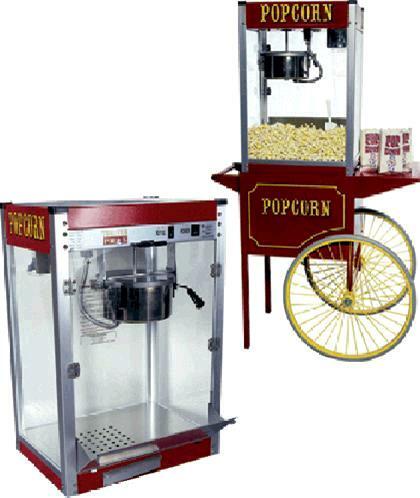 * Please call us for any questions on our popcorn 8 oz. red tbl. top rentals in Ft. Wayne IN, Warsaw, Syracuse, Auburn, South Bend, Indianapolis IN.